Info: Party starts at 9pm. 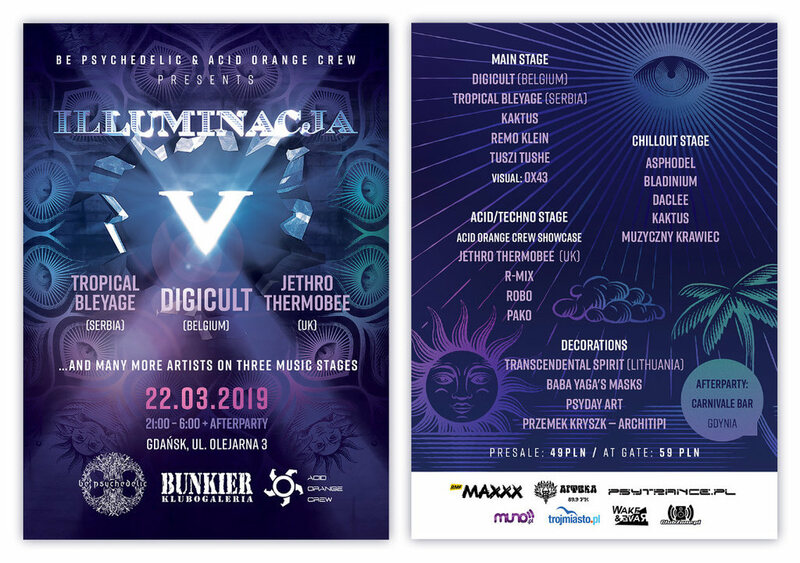 Afterparty: Carnivale Bar Gdynia Plays Jethro ThermoBee, Acid Orange Crew and Be Psychedelic. Plays Jethro ThermoBee, Acid Orange Crew and Be Psychedelic.